UNDER CONSTRUCTION-Every day is a journey and when that daily journey is over, you need a place to unwind and feel the comfort of home. The Ventura is home that when you come home to everything that happened that day just melts away and you find yourself in your oasis. When you enter through the lengthy foyer two bedrooms on your left greet you. Further into the home you will find the gourmet kitchen with island that faces the family room, so when it's movie night, you can quickly grab a snack without missing a beat. Adjacent to the family room and kitchen is the dining room where entertaining gets talent to the next level when you get to show off your cooking abilities. At the back right of the home you can escape to the master bedroom where you can find a spacious walk-in closet plus a walk-in shower making your mornings and evenings to look forward to. The Ventura is the ideal family home. 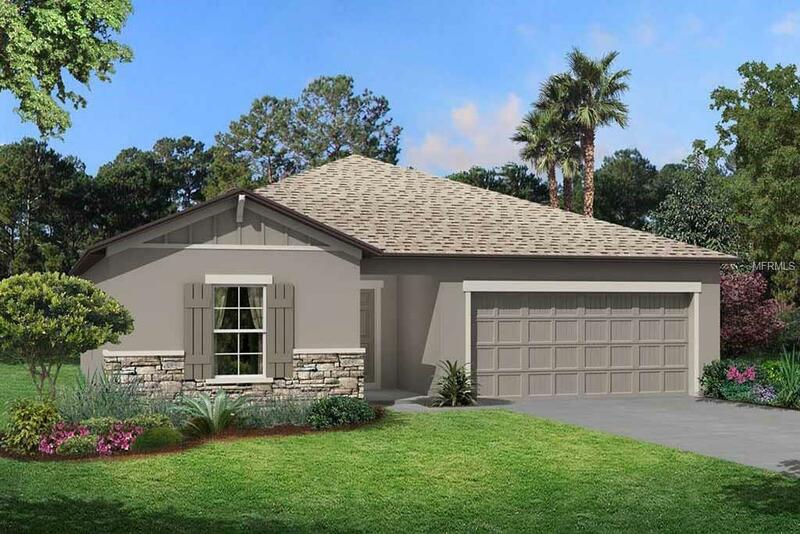 This home will feature granite counter tops in the kitchen and both bathrooms, beautiful 42" cabinets in the kitchen with molding, stainless steel appliances in the kitchen and 18x18 tile in all the wet areas! Now is the time to move the family in, call today to schedule a tour!